Wear the mask. Become Batman! We're proud to announce three special titles coming to Utomik as a result of our partnership with Warner! 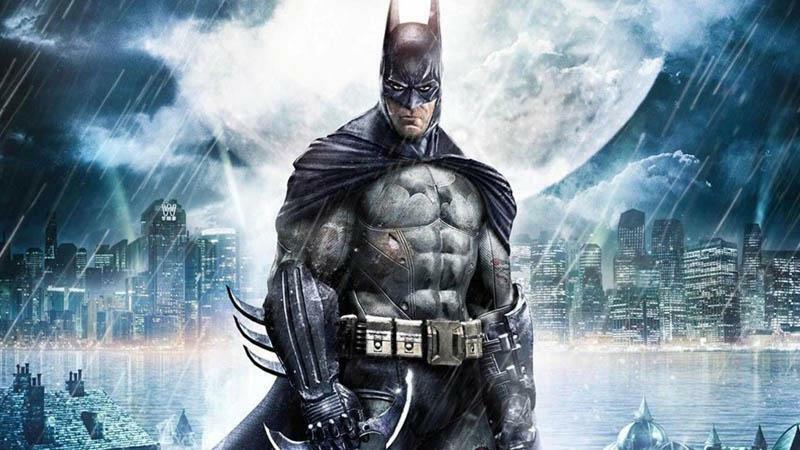 The critically acclaimed title, Batman Arkham Asylum is the first of our three newest additions from Warner. Combat familiar faces as you explore the depths of the asylum as Batman. Not ready to jump into the asylum, but still want to be Batman? Try LEGO Batman: The Videogame, a more light-hearted take on the franchise. Villains have escaped from Arkham Asylum, and it's your job to take them down! Everything is awesome now that we have The LEGO Movie Videogame! Join a group of (unlikely) resistance fighters ready to take down Lord Business. More exciting Warner Bros. Games titles will become available in the coming months, like LEGO® Batman 2 DC Super Heroes™, LEGO® Harry Potter™: Years 1-4 and Batman™: Arkham Origins Blackgate – Deluxe Edition. Keep an eye on the 'Coming Soon' section in the client.